WITTE TUBE & PIPE SYSTEMS GMBH, Pipes and tubes, stainless steel, Stainless Steel fittings, stell pipes seamless, on EUROPAGES. 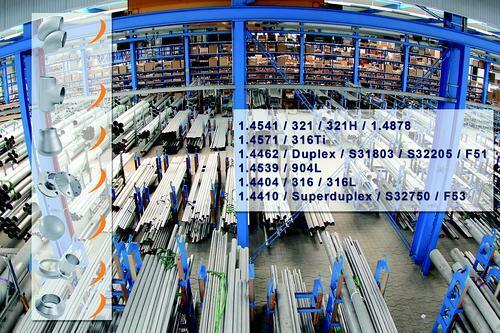 WITTE TUBE & PIPE SYSTEMS GMBH is one of Europe's largest and most famous stock-holding steel wholesalers for special stainless steel pipes as well as stainless steel fittings and flanges made from (super-)duplex steel and other materials. 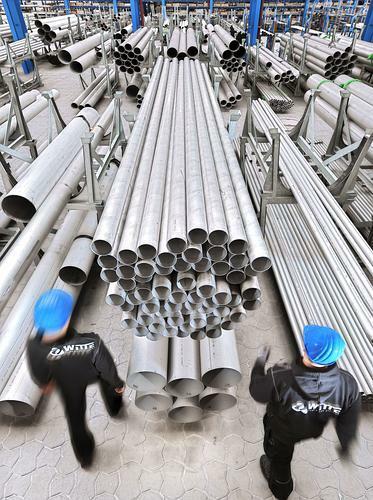 Our product range includes special seamless or welded stainless steel pipes that are resistant to corrosion, acid and heat. We also offer high-quality stainless steel fittings such as pipe elbows, tees, reducers and flanges. 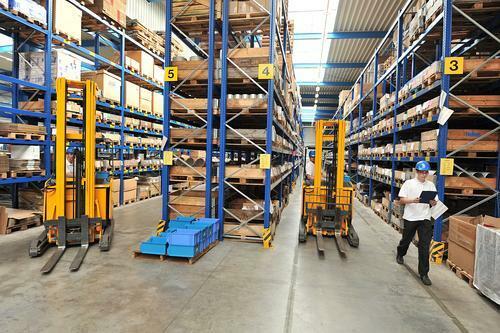 WITTE TUBE & PIPE SYSTEMS stellt sich vor. WITTE erklärt’s einfach! In unserer WITTEpedia finden Sie viele Informationen und Wissenswertes rund um das Thema Edelstahl von WITTE TUBE & PIPE SYSTEMS.